Built in Preeceville, Sk. for Case IH Equipment dealer for their mechanic shop. It was a 90' by 120' addition onto their existing building. 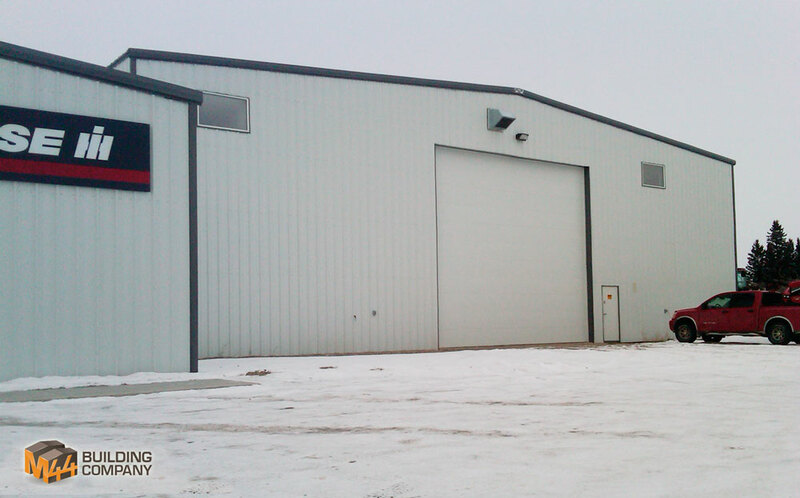 Built with 26' eave to handle the ever grow size of farm equipment.